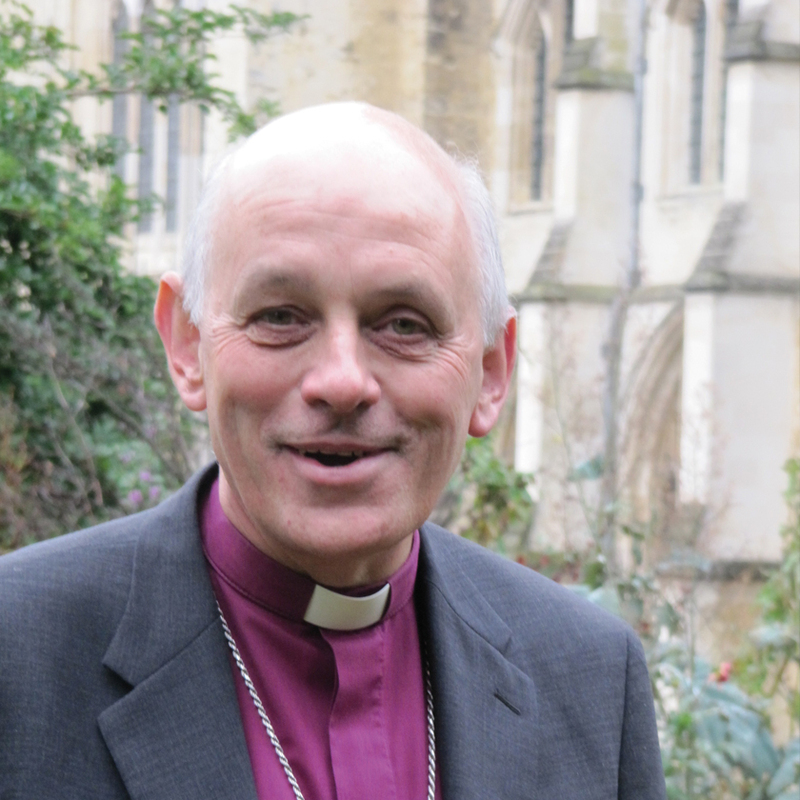 Index Magazine | East Kent New Year Honours: Who Would You Choose? Every 1st January, the Queen or her vice-regal representative hands out awards for exceptional public service – the ‘New Year Honours’. 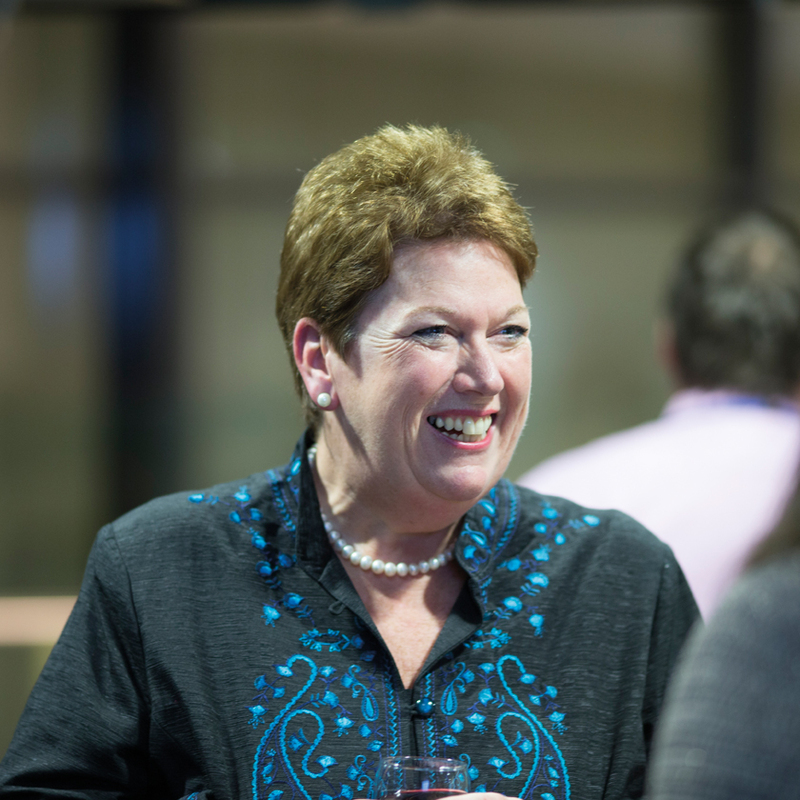 For 2019 here at The Canterbury INDEX, we’ve compiled our alternative award winners – outstanding men and women of Kent – unsung heroes who go mostly unrecognised, who excel in their diverse fields and give unconditionally. Razia Shariff and her colleagues have worked extensively helping young people who have legitimate refugee status integrate into Kent society. The charity continues to stage a number of events across Canterbury and Thanet for young people, with surgeries offering advice on work and education opportunities for young refugees. As previously covered by The Canterbury INDEX the team at KRAN, which is based in Wincheap, Canterbury, has forged links with colleges and the wider further education sector to boost the skills of young people entering the country as refugees. Directing the Canterbury Festival for the past 15 years has proved a major challenge for Irish-born Rosie Turner. But as she has explained to Index on a number of occasions, each and every annual event has thrown up a host of surprises of the very best kind. The festival now generates several million for the local economy each year and has honed its focus to become more inclusive of a variety of musical genres. Rosie has been particularly insistent that young talent be given opportunities, with strong engagement from schools and colleges for projects linked to the festival. 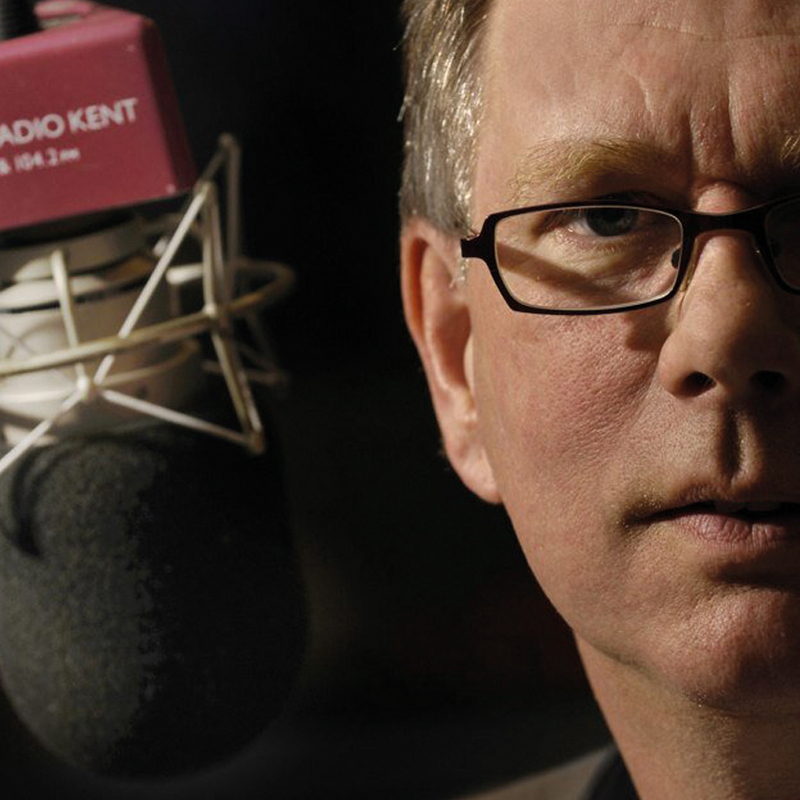 In November, BBC Radio Kent’s long-serving breakfast presenter John Warnett set his alarm clock for 3am for the last time, leaving the popular breakfast show after 23 years to host a new drive-time phone-in. Broadcasting from the BBC Radio Kent station in Tunbridge Wells’ Great Hall at the far more relaxed broadcasting time of 3pm–6pm, fans can tune in and hear him discussing current affairs and the big issues of the day with callers. 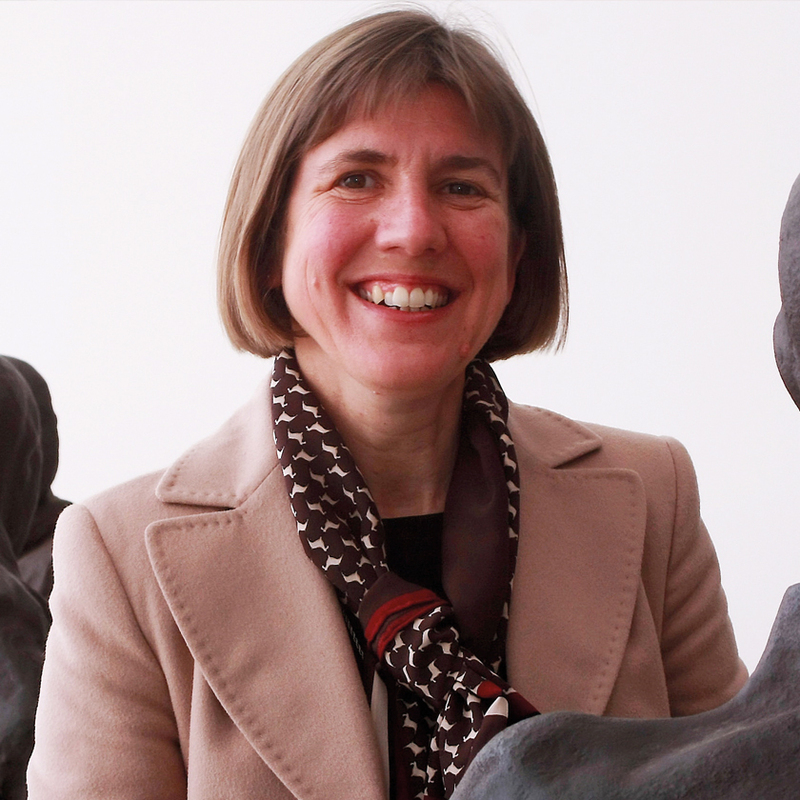 Having been appointed to direct the Turner Contemporary in Margate from its inception, Victoria has seen it develop to become one of the region’s most successful arts venues. It has now grown to receive more than one million visitors, eager to see its mix of modern art and classical works from the gallery’s namesake, J.M.W. Turner, who painted many of his evocative scenes in the area. 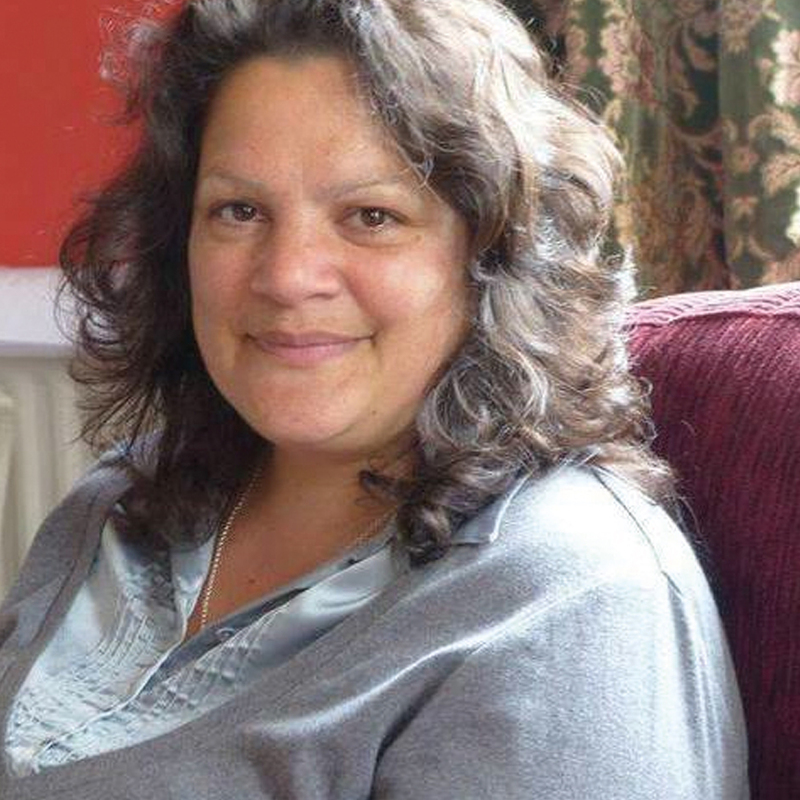 Victoria holds the post of Chair of the Contemporary Visual Arts Network (South East). 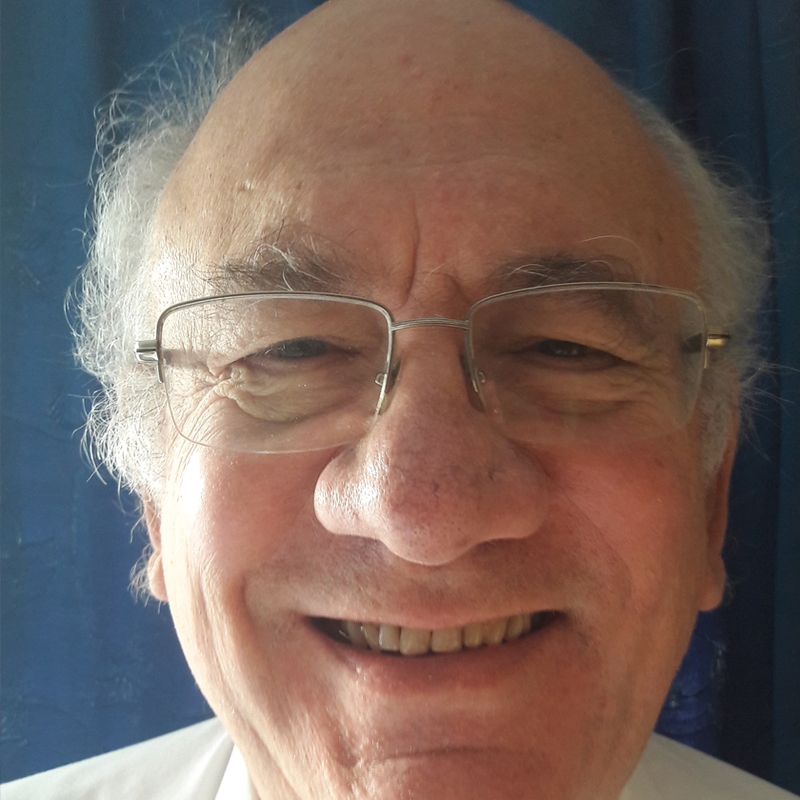 Academic Peter Taylor-Gooby, who has spent his career in posts including a long-term lecturing role at the University of Kent specialising in social policy studies, received an award in 2013 from the Social Policy Association for his work on recognising the need for a combined approach between the private and public sector in delivering welfare policies. 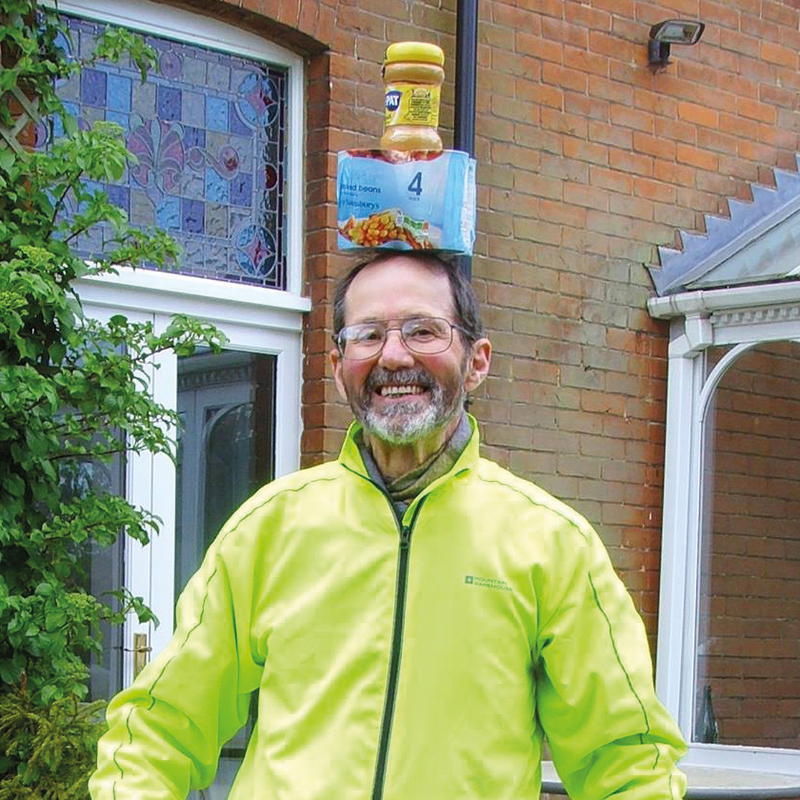 He says his work with the food bank, which has helped many thousands of families across East Kent, has proved highly rewarding. Dover-born Tammy Beaumont is a Kent women’s cricket opener and wicket keeper as a regular in the England team. She was voted player of the tournament in the 2017 Women’s World Cup held in England, scoring more than 400 runs during the tournament. 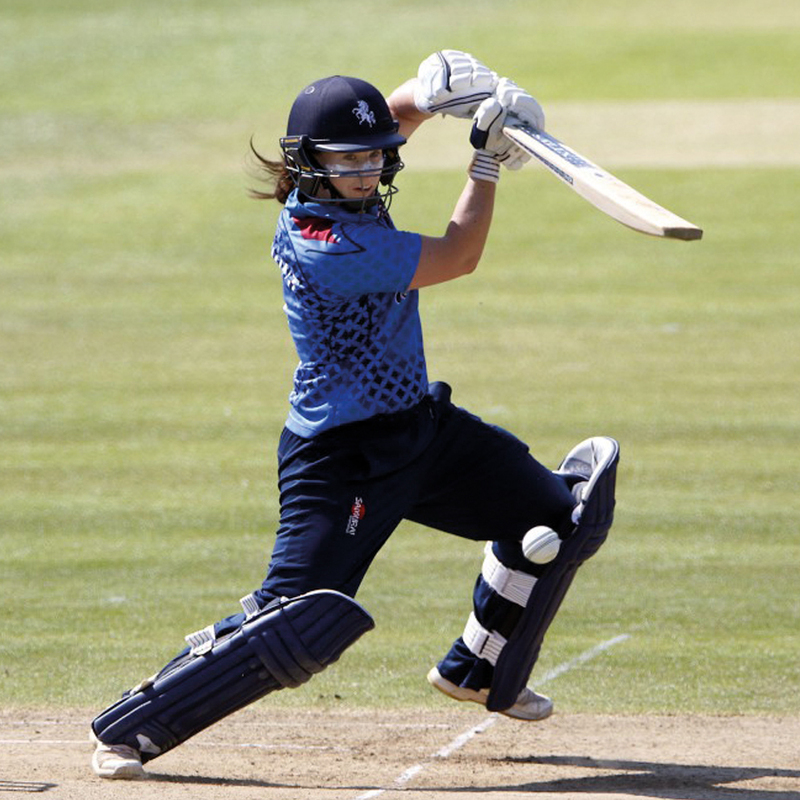 Having represented her county for over a decade, she and has played a notable role improving the profile of women’s cricket within the county and across the country. 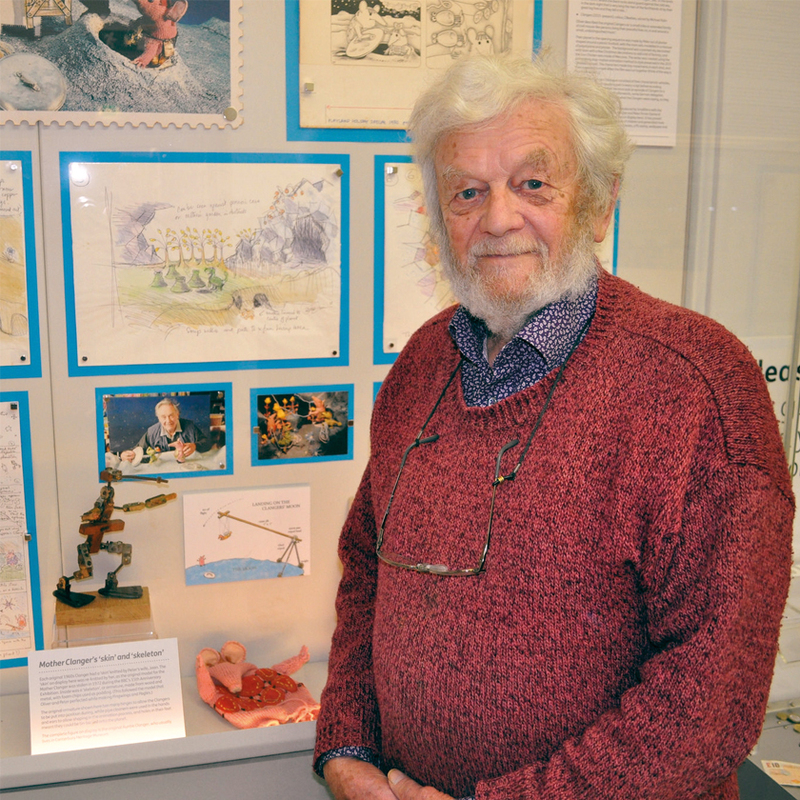 Forging a brilliant partnership with Oliver Postgate to create Bagpuss, The Clangers and Ivor The Engine rightly earned the late Peter Firmin a BAFTA award for his extraordinary creations. From his house near Canterbury, his magical characters came to life and enchanted generations of children, with some of his best-known animal stars still on show at the Beaney House of Art & Knowledge in the city. His production company, Smallfilms, has gained fans from around the world and Peter, who died back in July, went on to gain the Freedom of the City for his contribution to the arts. In his later years, he specialised in linoprint artworks and worked with school projects in the Canterbury area.